aaaafamilia seller was very friendly and very prompt response! highly recommended ! 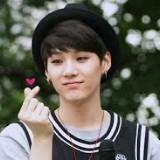 official._.suga Great buyer to deal with! Punctual! Speedy replies. Pleasant transaction! All items as described. If an item is listed, it is still available. Meet-ups around King Albert Park MRT most days or around Orchard MRT on Friday after 3pm or weekends. Open to trades. 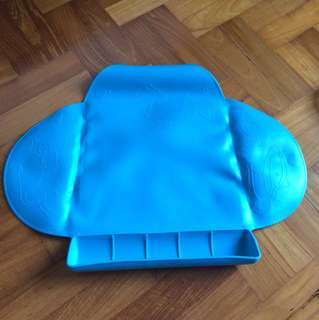 My Brest Friend Nursing Pillow Cover Good condition, no rips/tears Used to fit the inflatable pillow but have lost the insert. 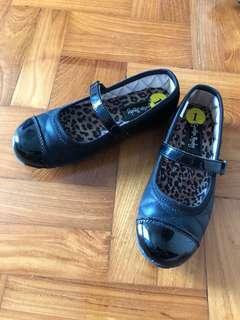 Girls Black Mary Jane shoes US Kids Size 1 Insole measurement 20cm (see 4th pic) Very lightly used. Worn less than 10 times. Price is fixed. 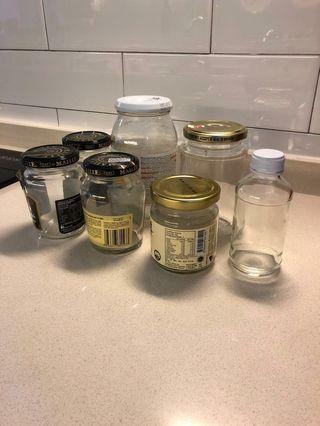 Regular collection of glass jars to give away Barilla Pasta Jars - 6 Kaya Jars -4 (similar size to Barilla pasta jars) Assorted other jars Chicken Essence Jars - 4 Let me know which ones you want. Prefer if you can take all of the same kind. Last updated 14 April 2019. 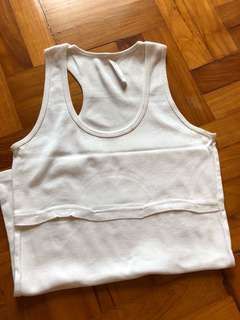 Spring Maternity nursing tank Slit access under the bust line for feeding Can be worn under another tank for layered look. Some small yellow spots due to storage but overall good condition. 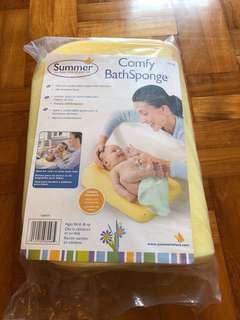 Summer Infant Comfy BathSponge New in package Price is fixed. 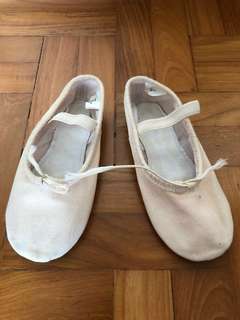 Tina brand canvas ballet shoes. 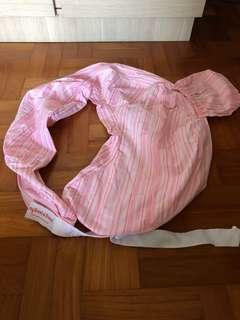 Used less than half a year. Only worn during class in studio. 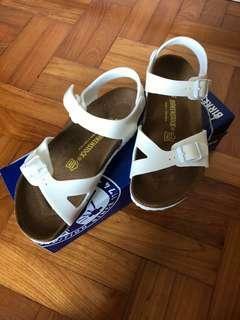 Size 20. 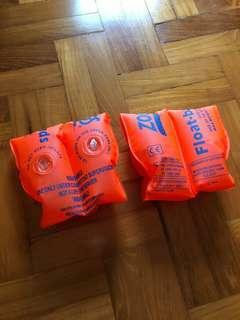 Good for 6-8 years old. Price is fixed. 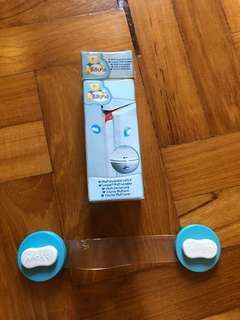 Bruin baby safety lock. Must be stuck onto furniture. Keeps cupboards, drawers and toilets safe from curious little fingers. 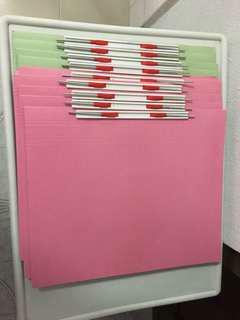 New, unused 40 pcs of spring cardboard files/folders - assorted colours $0.50 each Prefer buyer to take the whole lot for $20. If you want less than 40pcs, let us know and we can consider. Low ballers will be ignored. 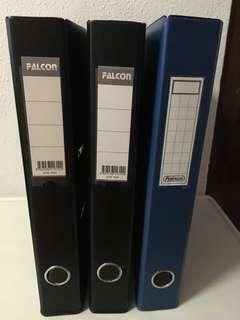 2-inch PVC Arch File (fits foolscap size paper) Blue: 2pcs Pink: 2pcs Gray: 1pc (used) Price is $2 per piece. Selling as a lot for $8 (gray one thrown in for free). Prefer buyer who will take the entire lot. Please chat if you are interested. Low ballers will be ignored. 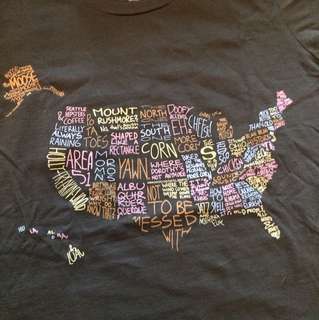 Brand New Threadless Cotton T-shirt Design: What I Know About the USA Size: Small Girly Meet up near King Albert Park MRT or Orchard MRT. If you are nearby, I might even be able to deliver. Slight nego for fast deal. Lowballers will be ignored. 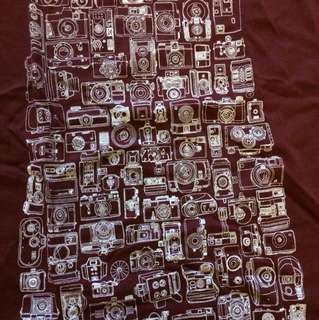 Brand New Threadless Girly Tank Top Design: 101 Cameras 100% cotton Meet up near King Albert Park MRT or Orchard MRT. If you are nearby, I might even be able to deliver. Slight nego for fast deal. Lowballers will be ignored. 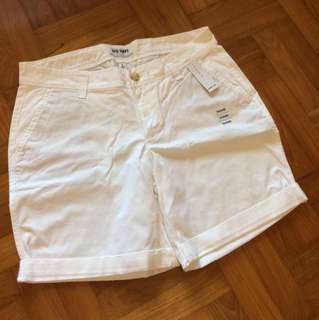 Brand New with Tags Old Navy White Cotton Bermuda Shorts US Size 6 Meet up near King Albert Park MRT or Orchard MRT. If you are nearby, I might even be able to deliver. Slight nego for fast deal. Lowballers will be ignored. 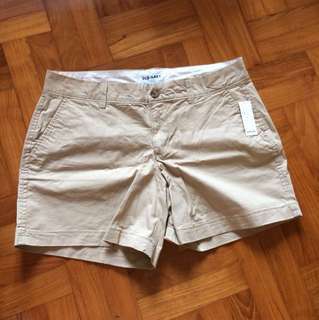 Brand New with Tags Old Navy Cotton Khaki Shorts US Size 6 3 inch inseam Meet up near King Albert Park MRT or Orchard MRT. If you are nearby, I might even be able to deliver. Slight nego for fast deal. Lowballers will be ignored. 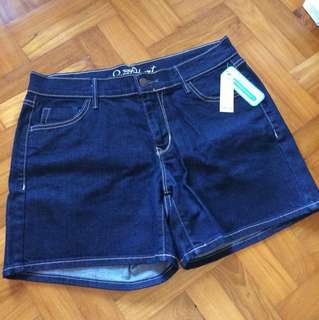 Brand New with Tags Old Navy Denim Jean Shorts Sweetheart cut 3-inch inseam Size US 6 Meet up near King Albert Park MRT or Orchard MRT. If you are nearby, I might even be able to deliver. Slight nego for fast deal. Lowballers will be ignored. 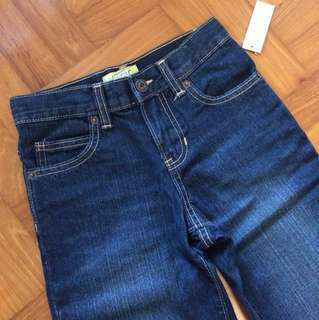 BN Old Navy Boys Straight Cut Jeans Size 6 Adjustable waist 100% Cotton New with tags Meet up near King Albert Park MRT or Orchard MRT. If you are nearby, I might even be able to deliver. Price is firm. Lowballers will be ignored. 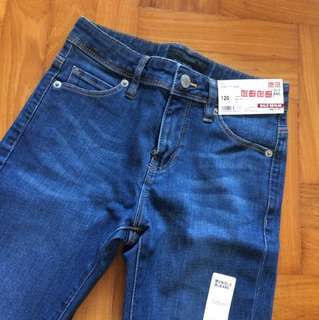 Brand New Uniqlo Girls Skinny Fit Jeans RRP: $29.90 Meet up near King Albert Park MRT or Orchard MRT. If you are nearby, I might even be able to deliver. Price is firm. Lowballers will be ignored. Summer Infant Tiny Diner placemat Suction works best if used on non-wooden dining tables. Rolls up easily to pack on-the-go. Used, not for fussies. Meet up near King Albert Park MRT or near Holland Road. Max Kool baby boy gift set Size: 0-3mth 6 items inside - Cap, Bodysuit, Mittens, Blanket, Washcloth and Booties Item is about 2 yrs old. Original retail price $39.90. 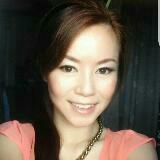 Meet up at Orchard MRT or King Albert Park MRT. Postage possible if you don't require the box.